Stockholm, Sweden and anywhere else in the world - 20 April 2016 - Severalnines, the provider of database infrastructure management software, today announced its latest customer, the National Center for Scientific Research (CNRS), which is a subsidiary of the French Ministry of Higher Education and Research. The CNRS has over 1,100 research units and is home to some of the largest scientific research facilities in the world. It partners with other global institutions and employs over 33,000 people. Working in partnership with universities, laboratories and dedicated scientists, CNRS has delivered advanced research in areas such as obesity, malaria and organic matter in space. Having an international outreach means they have a dedicated department to handle the information infrastructure of the organisation called the Directorate of Information Systems (CNRS-DSI). 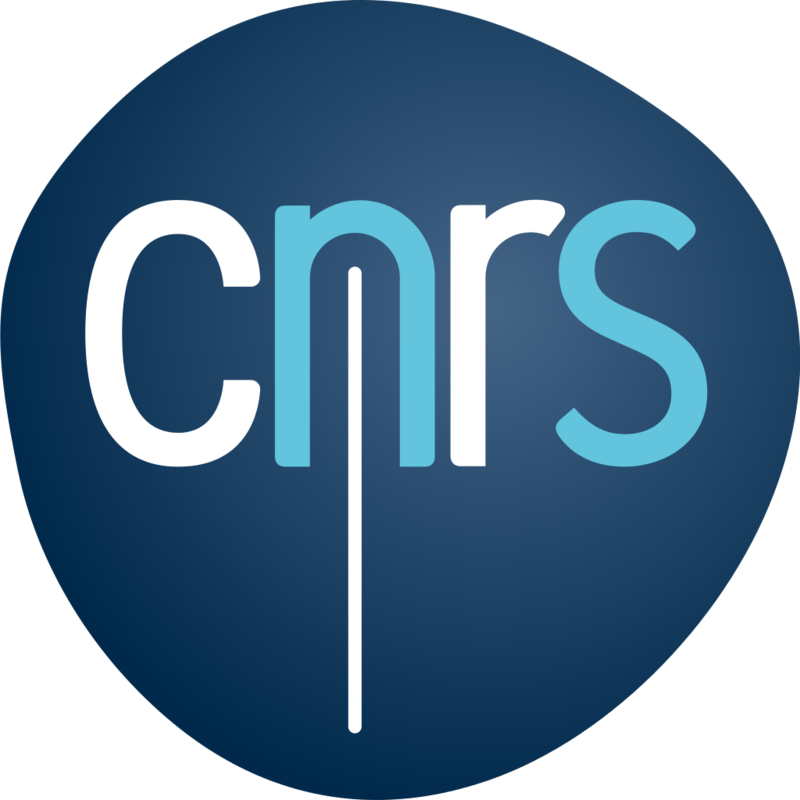 Thousands of gigabytes (GB) of administrative data are processed by CNRS-DSI internal systems every week, but with a tight budget CNRS needed software, which was both cost effective whilst delivering a high quality, robust service. To manage the high volume of data, CNRS deployed over 100 open source LAMP applications. The growth of the institution led to unprecedented usage of CNRS data from tens of thousands of users across the world accessing or transporting information. There was a need to increase the scalability, availability and robustness of the systems. After launching a study to find a suitable database solution and realising traditional MySQL clusters were too complicated without a database administrator (DBA), they found Severalnines’ ClusterControl in conjunction with MariaDB Galera Cluster, MySQL’s “little sister fork”. ClusterControl offered a comprehensive solution, which is easy to access for all CNRS-DSI technical staff. The solution integrated well across the technological environment and was able to detect anomalies in the system. Since Severalnines was deployed, the CNRS-DSI team runs a development and a production MariaDB Galera cluster thanks to ClusterControl with future plans to have all of its LAMP applications running in this environment. In fact, CNRS-DSI just recently extended all of its ClusterControl subscriptions. Furthermore, beside these classical LAMP applications, CNRS-DSI is deploying a cloud storage solution for thousands of its users. For obvious performance and availability reasons, MariaDB Galera has also been chosen as the database component in place of the classical standalone MySQL; and Severalnines ClusterControl has been naturally chosen as the management solution for this critical service as well. Vinay Joosery, Severalnines CEO, said: “Data management in a large organisation like CNRS can present technical as well as economical challenges, but it should not get into the way of scientific research. We are really excited we can help CNRS use the best of open source software to increase collaboration in new, potentially life-saving research projects.